Marjorie Glatt of YUConnects tells Arutz Sheva why her organization is the 'one-stop dating resource' you need. 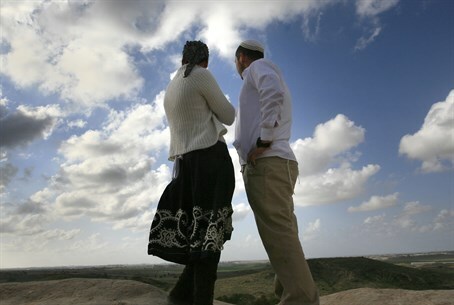 Marjorie Glatt sat down with Arutz Sheva to explain her work as special projects coordinator for YUConnects, a program that helps Orthodox Jews find their significant others. Glatt notes the organization is housed at Yeshiva University and was originally opened for students of the institution, but is now open to all. YUConnects "helps people find their targeted matches through a state-of-the-art website, but we do much much more than that," said Glatt, describing the social events and educational forums the group hosts. The organization is a "one-stop dating resource for any questions anyone has about getting married or dating," she added. It is more challenging these days to find your spouse, noted Glatt, posing the question "how are young Orthodox Jewish men and women supposed to find their spouse after they graduate from college?" YUConnects comes to fill that void, she said.